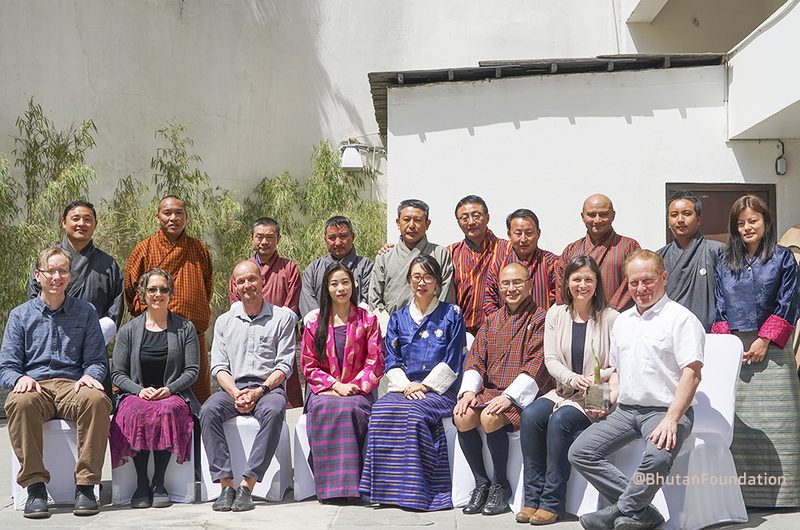 Partners from different organization met to mark the Karuna Foundation Day at hotel Le Meridien, Thimphu, on 1st April, 2019. The Karuna Foundation supports different Institutions and organizations within Bhutan to help mitigate carbon emission and adapt to climate change impacts. 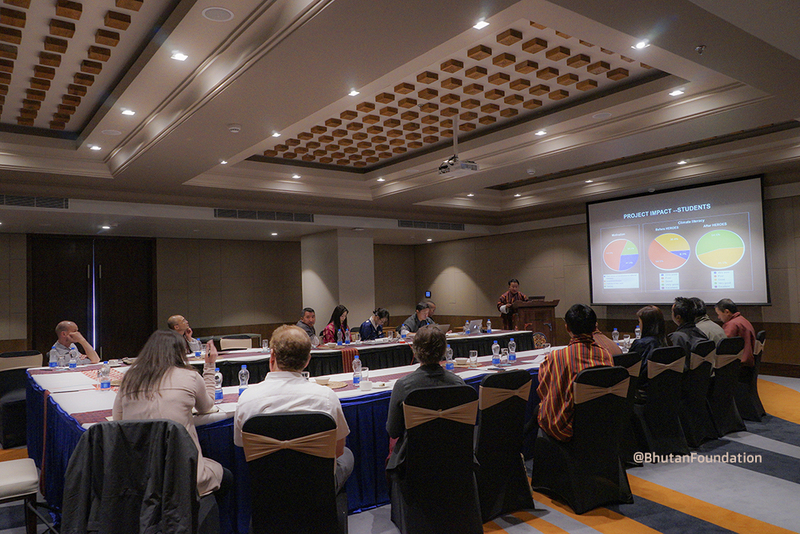 The day saw the participation from the Jigme Singye Wangchuck School of Law, the Bhutan Ecological Society, the Global Tiger Center, the Bhutan Foundation and the UWICER. Within its broad mission of helping the developing countries to mitigate and adapt to pressing issues of climate change, the Foundation has supported wide range of projects, starting from the citizen science initiative to generate climate data to designing of energy efficient buildings in Bhutan. Since 2013, the Karuna Foundation supported UWICER in implementing HEROES(Himalayan Environmental Rhythm Observation and Evaluation System). HEROES generates phenolgical and climate dataset from the network of 21 weather stations distributed across different elevation gradient, eco-floristic and geographic zones of the country. 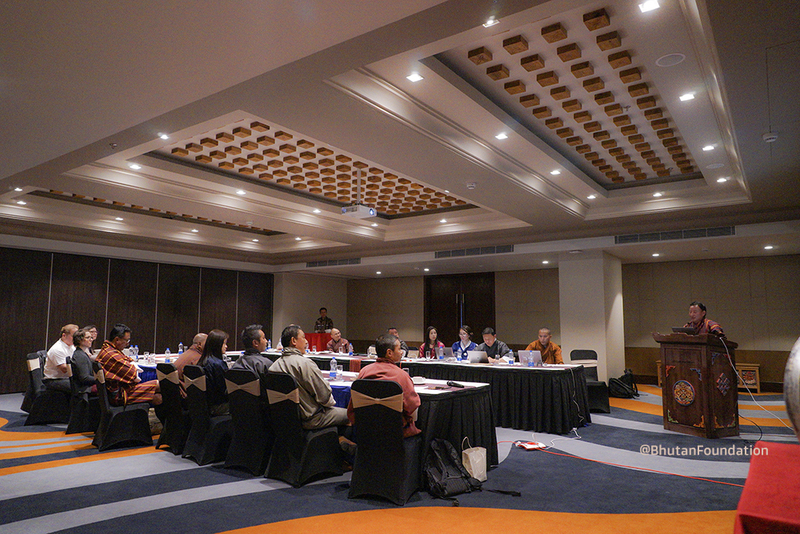 During the day, UWICER presented on the progress, impact and the way forward for the HEROES project. The president of the Karuna Foundation, Mr.Eric Lemelson, in his concluding remark stated that intuitions within Bhutan need more collaborative and inclusive approaches to maximize the impact from its funding initiatives.